09.1997 - 06.2001 Ivane Javakhishvili Tbilisi State University - Business organization and management industry, Microeconomics and Management - Bachelor. 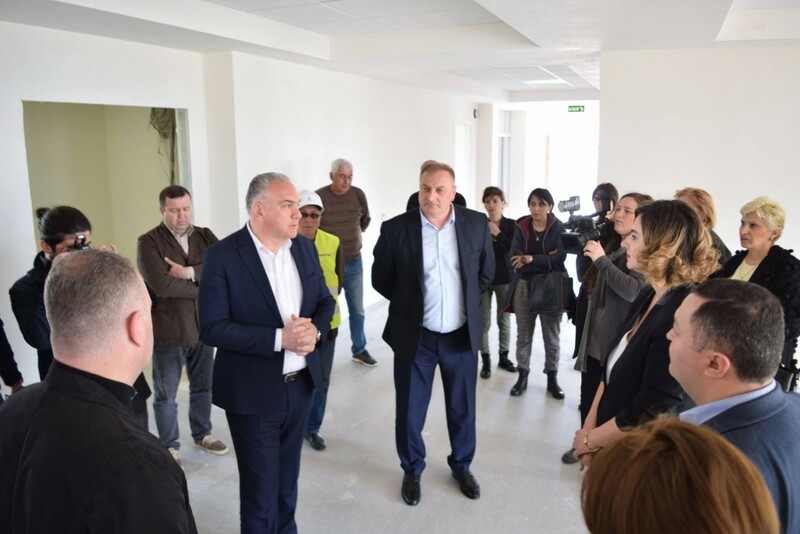 02.10.2018 – to present - First deputy state governor from Kvemo Kartli . 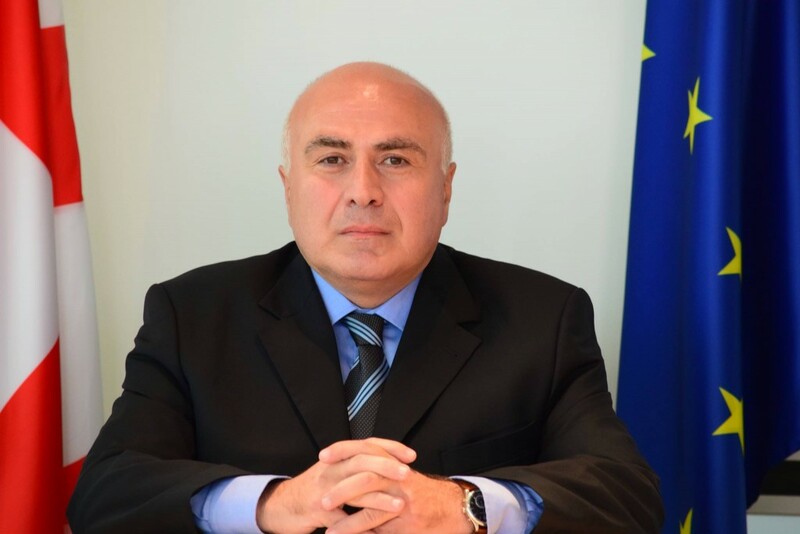 02.2017- 01.2018 - Deputy Head of Administrative Department, Ministry of Economy and Sustainable Development of Georgia. 02.2014 – 02.2017 - Advisor of the first Council of Economic Council, Chancellery of the Government. 11.2012 -01.2014 - Head of Kvemo Kartli Sector, Revenue Service of District Officers Division. 10.2012 – 11.2012 - Deputy Head of the District Officers Division, Revenue Service of the LEPL. 08.2012 – 10.2012 - Head of Kvemo Kartli Sector, Department of Revenue Service of the Department of Service Department, Revenue Service of LEPL. 03.2011 – 08.2012 - Head of the Division of Compulsory Activities of the Administration Department, LEPL Revenue Service. 12.2010 – 03.2011 - Audit department, deputy head of Cameral department, revenue service of LEPL. 04.2010 – 12.2010 - Head of Control Division of Rustavi Regional Center, LEPL Revenue Service. 10.2009 – 04.2010 - Head of the Compulsory Division of the Rustavi Regional Center, Revenue Service of the Ministry of Finance. 06.2008 – 10.2009 - Deputy Head of the Administration Division, Revenue Service of the Ministry of Finance. 10.2007 – 06.2008 - Deputy Gamgebeli of Gardabani Municipality. 05.2007 – 10.2007 - Head of Financial and Budget Department, Gardabani Municipality. 10.2006 -05.2007 - Deputy Mayor, Rustavi Local Self-government - City Hall. 10.2005 – 10.2006 - Head of the Procurement Service, Rustavi City Local Self-government City Hall. 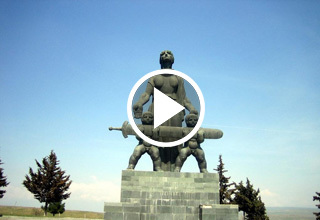 01.2003 – 10.2005 - Chief Specialist of the Economic Service, Rustavi City Hall. 01.2002 – 01.2003 - Economic Service Specialist, Rustavi City Hall. He has a wife and one child. Born on January 31, 1965 in Rustavi. Successfully graduated the Faculty of Law of Ivane Javakhishvili Tbilisi State University in 1987. In the same year he graduated the Faculty of Public Professions of Ivane Javakhishvili Tbilisi State University, specializing in Journalism. 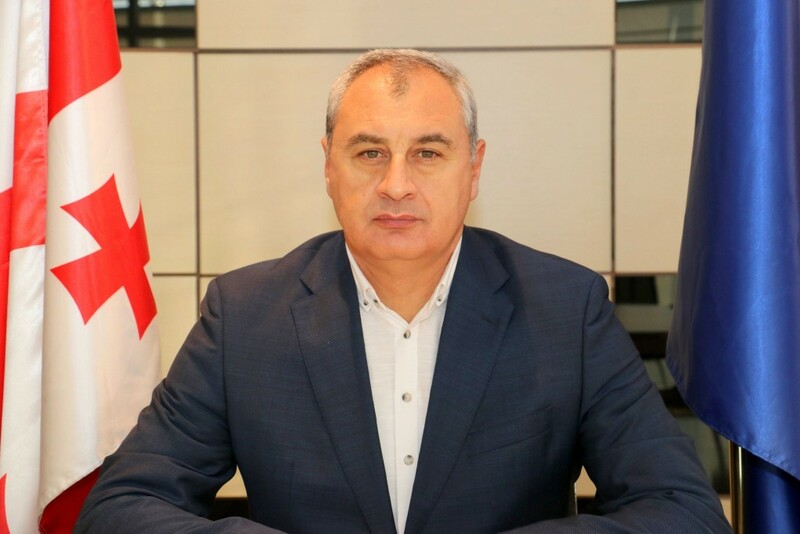 01.06.2017-present - Deputy State Representative-Governor of Kvemo Kartli. 2013-01.06.2017 – Counselor at Tbilisi Court of Appeals. Kakha Koberidze was appointed as a member of High Council of Justice of Georgia in 2008. On December 19, 2012 he was dismissed from his post as the term of office was expired. 2004-2008 - Deputy Chief Prosecutor of Georgia. 2001-2004 - Deputy Minister of Justice of Georgia. 1993-2001 – Deputy Head of State Prosecution Department at Chief Prosecutor of Georgia, after that - Head of the same department. 1990-1993 – Prosecutor of Ninotsminda region. 1989-1990 - Prosecutor of Prosecutor’s division at Prosecutor's Office of Georgia. 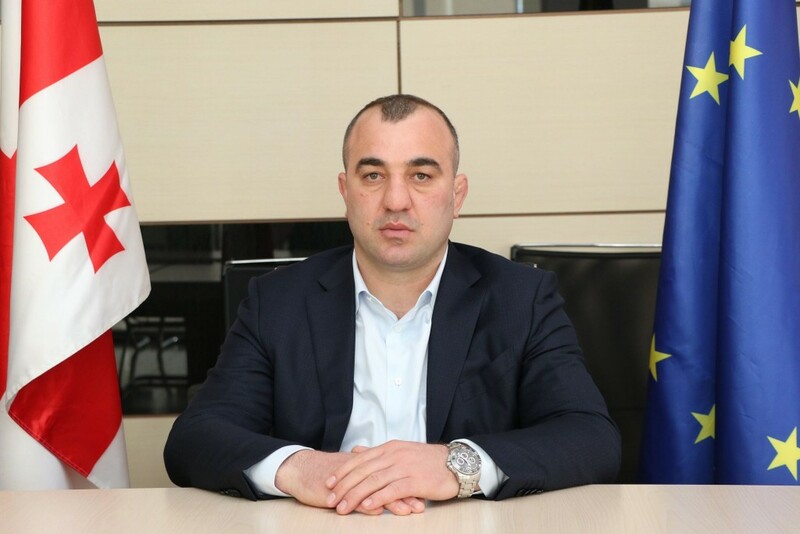 1987 – He was appointed as an intern at Rustavi District Prosecutor's Office, in 1988 he became Deputy Prosecutor of Rustavi District. In 1997 he was awarded the Medal of Honor and in 2000 - Order of Honor. On May 29, 2001 he was awarded a special rank of Chief State Adviser of Justice. Kakha Koberidze has completed several short-term educational courses in different foreign unviersities. He is an Assistant Professor at Tbilisi Teaching University, he has published plenty of scientific articles. Other than mother tongue, he speaks Russian. Kakha Koberidze has a wife and 4 children. Project “Better Communication For Effective Integration” (CARE International in the Caucasus). Project “Marneuli Forum For Nongovernmental Organizations’ Development And Cooperation” (Civil Development Agency (CiDA). Languages: Azerbaijani - Native, Georgian (Fluent), Russian (Fluent), English (Proficient), Turkish (Proficient).